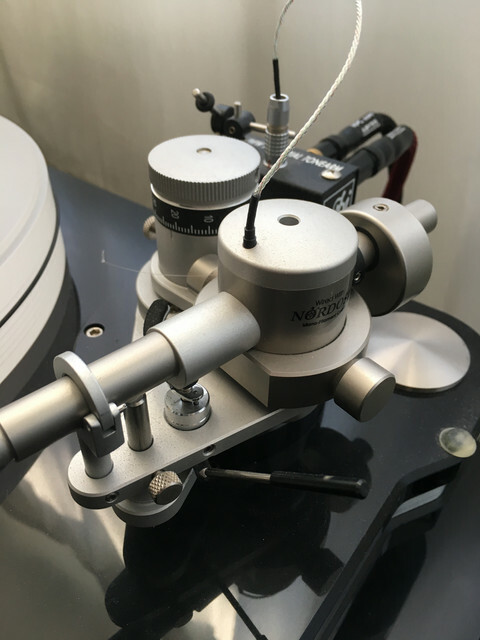 vpiforum.com • View topic - Which tonearm for Aires 3? Which tonearm for Aires 3? Re: Which tonearm for Aires 3? Jazzgene wrote: I upgraded my Aries 3 original arm with a 3D 10 arm. I actually use both to swap out cartridges easily. Didn’t need any new pivot as well. Well, so I can buy the new arm 10'', If I understand correctly, can I use the original pivot? I do not need to change this pivot with this new arm on sale? SubVet wrote: Interestingly, my Aries 3 pivot spike is well above the well. I've never made any adjustments to it or the female portion in the arm. My older JMW-10 also has a male bearing spike that sits well above the 'well'. Perhaps Harry can chime in and let us know about the decisions made for the original design.